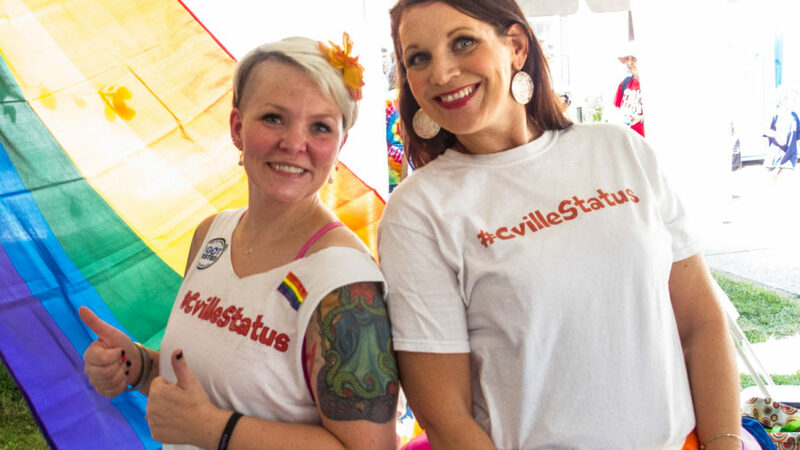 Local LGBTQ-focused support organizations to help connect you to services and community. See more resources and listings. Website specializing in events, organizations, and news for the Charlottesville area. Located in the center of Grounds, in the Lower Level of Newcomb Hall, the LGBTQ Center is both a physical space and a programming center for the university. Whether you’re questioning, coming out, queer, or an ally, the LGBTQ Center has something for you. Bi-weekly, inclusive gathering for mindful meditation, social justice, and community. Learn about the sangha. 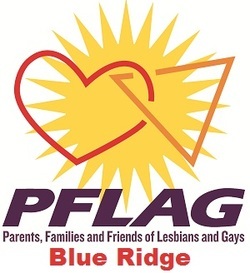 Advocacy organization providing education and support to the GLBTQ community throughout the state of Virginia. Find us on Facebook; we also have a Yahoo email list. Bringing together families for events, playdates, and support. Local support groups for parents and friends of lesbian, gay, transgender, queer, bisexual children, siblings, family, friends. Support groups, hotline, and events for LGBTQ youth in Charlottesville. Since 1990, the Women’s Center has offered individual, couples, and group counseling services to University of Virginia students, faculty, and staff, as well as to members of the Charlottesville community. Counseling is offered for both men and women individually, as well as couples. The Women’s Center offers free and confidential support groups for UVa students, faculty, staff, and Charlottesville community members. For more information and participation, call 434-982-2361. Organization supporting full inclusion of the GLBTQ community in the Episcopal Church. United Church of Christ welcoming and embracing the LGBTQ community. Takes place Wednesday nights at Kegler’s. Contact Buck Smith for more info. Local non-profit gay social club in Charlottesville.